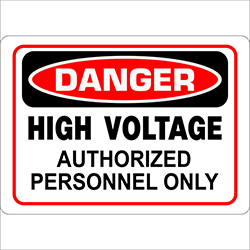 Fire extinguishers label increases safety in your facility. Fire extinguishers label states: “EMPTY FIRE EXTINGUISHERS” with arrow down symbol. 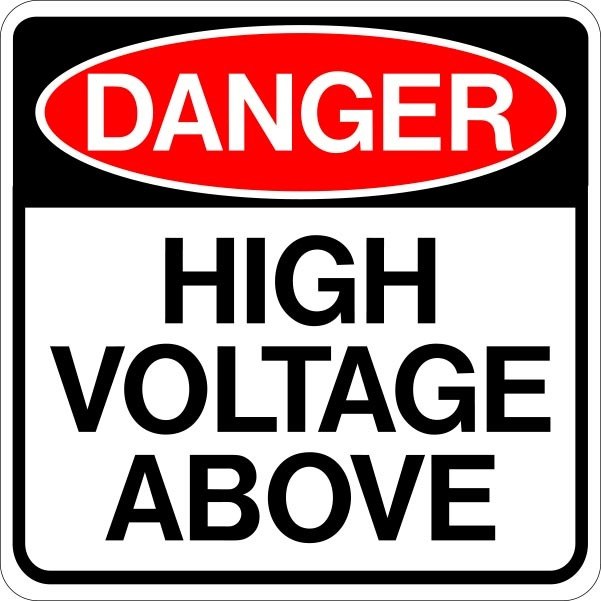 Size of label is 18″h x 4″w or 24″h x 6″w. 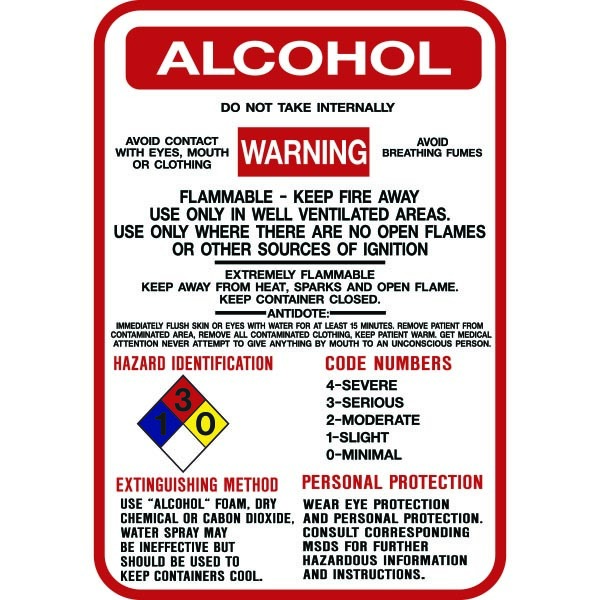 Fire extinguishers label is designed for large volume users, so you save money. 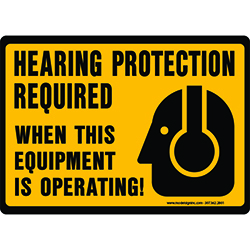 Strong adhesive backing allows peel-and-press application throughout your building. Clear coating protects against wear, grease, grime, and water and wipes away clean. 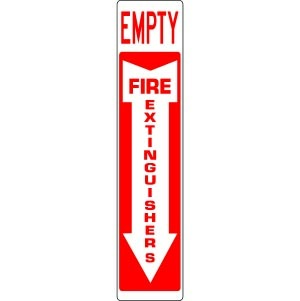 Be the first to review “Fire Extinguishers Label EMPTY” Click here to cancel reply.